We studied All Things New by Kelly Minter in the fall of 2017, but you can still jump in the conversation! 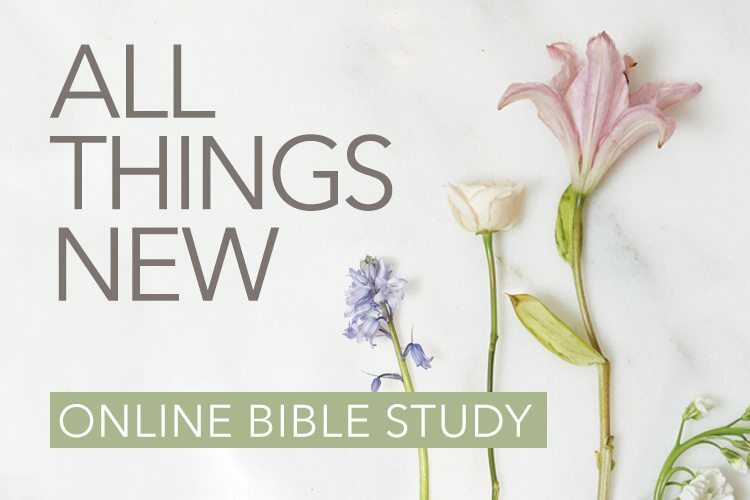 You’ll need to grab a copy of the All Things New Bible study book. Order the Bible study book here or grab one off the shelves at your local LifeWay Store.